You’ve probably heard that in order to get the best caffeine bang for your buck, you need to drink bold, dark brews, but this is mostly an urban legend. Darker and lighter coffees actually contain about the same amount of caffeine. 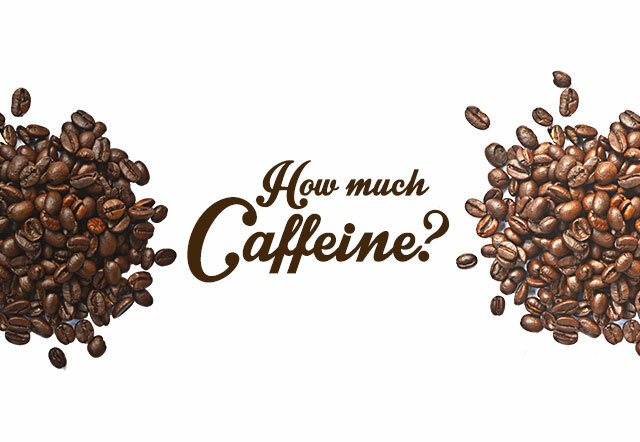 This is because the caffeine content of a drink is determined by how long the beans are roasted. 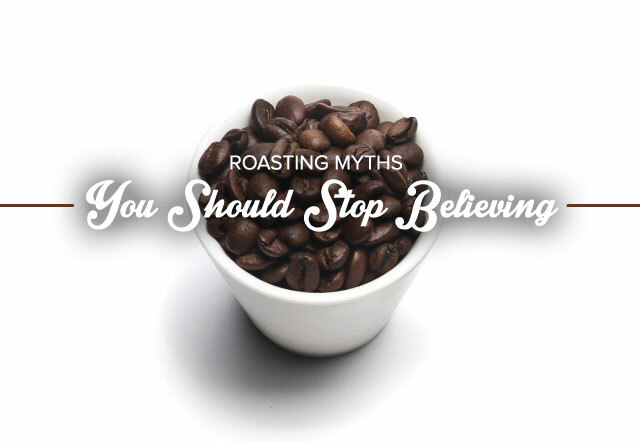 The roasting process damages the beans and triggers the release of gases—including caffeine. So the longer a bean is roasted, the less caffeine it will retain. Of course, there a lot of other factors that influence caffeine levels, but generally the tone of a roast doesn’t determine its caffeine content. Darker roasts produce a bitter, taste because of the length of time they are roasted, not because they have more caffeine. 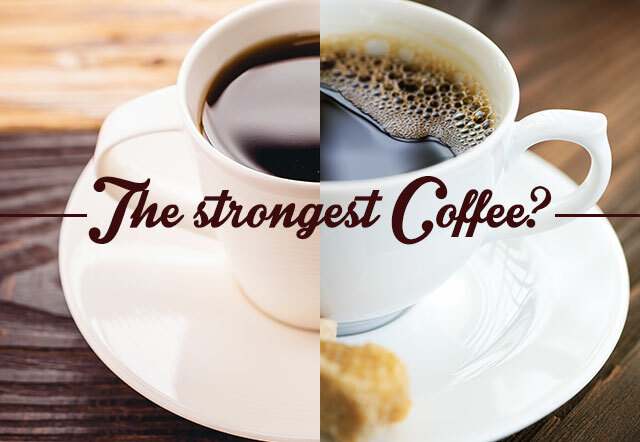 It’s obvious to any regular coffee drinker that dark and light roasts taste different, but this difference is in no way related to the “strength” of a particular roast. A coffee’s strength is determined by the ratio of water to beans in the brewing process. Because dark roast coffee is roasted longer, the beans lose moisture, making the final product taste smoky and heavier on the palate. The dominance of these flavors leads many to the false conclusion that dark coffee is actually stronger than other roasts, but this it’s really just a flavor difference. Roasting is a delicate, art form that leads to numerous flavors and caffeine levels. Everyone prefers their coffee differently, which is why it’s best to experiment with different blends and roasts to find the one that’s perfect for you.